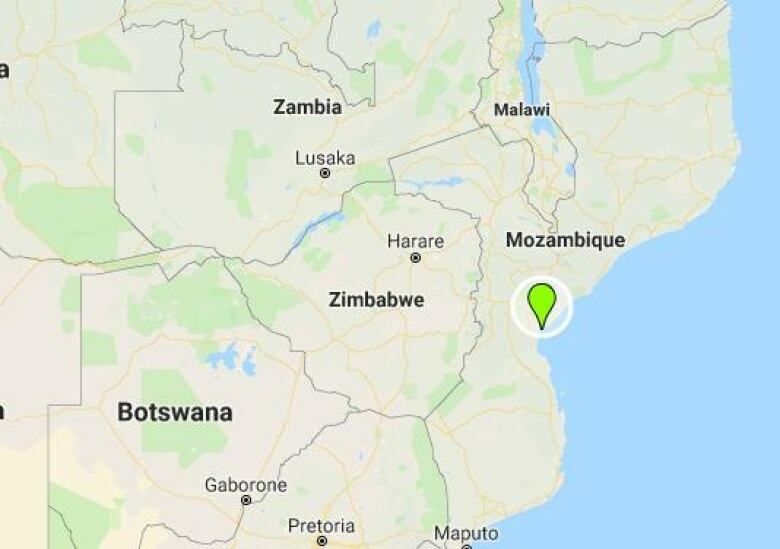 As much as 90 per cent of Mozambique’s central port city of Beira has been damaged or destroyed by tropical Cyclone Idai, according to the Red Cross, and the country’s president fears the death toll could go much higher. 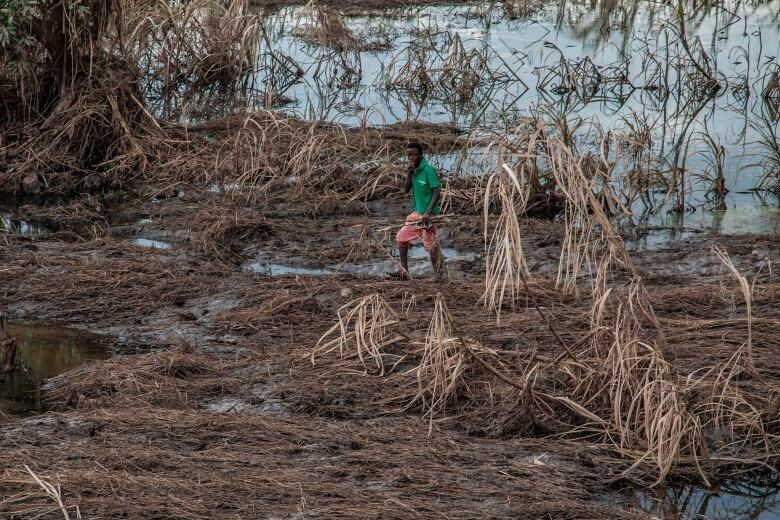 Beira has been severely battered by the cyclone, which cut off electricity, forced the airport to shut down and closed road access to the city of 500,000, said the International Federation of Red Cross and Red Crescent Societies on Monday. 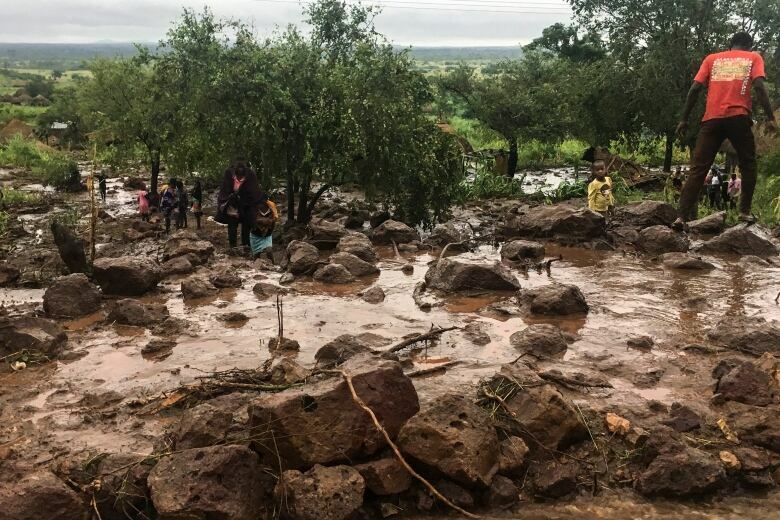 Mozambique’s President Filipe Nyusi says that the current Idai death toll may climb by hundreds. The location of Beira, a key transportation hub and city of about 500,000 in Mozambique, is highlighted.